Infection Reducing EGS is suggested as support for the Immune System. 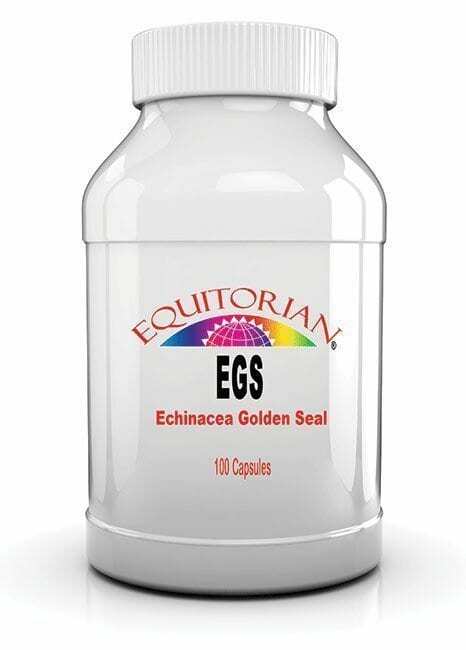 Infection Reducing EGS is a combination of Echinacea and Goldenseal. 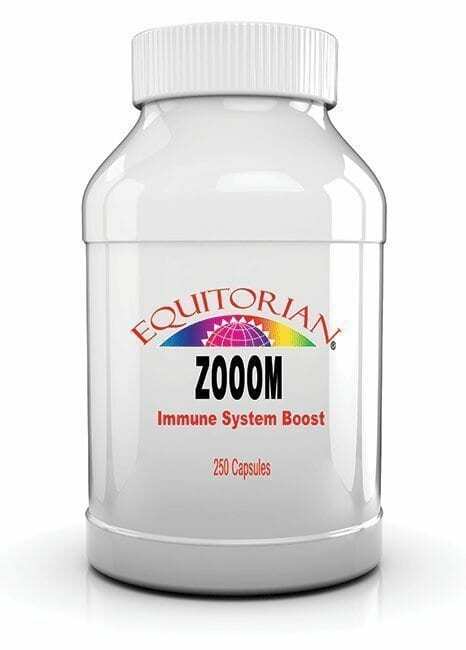 Effective at supporting and promoting short-term immune functions. Goldenseal is a potent botanical among the Cherokee tribe. Goldenseal’s potent properties are primarily due to the alkaloids berberine, hydrastine and canadine. These phytochemical alkaloids produce a strong astringent effect on mucous membranes, reduce inflammation and have antiseptic effects. One of Goldenseal’s alkaloids was at one time an official drug; hydrastine was entered in the United States Pharmacopeia (USP) from 1905-1926, and was classified as a hemostatic (an agent which stops hemorrhage). Like Echinacea, Goldenseal is also able to help fight infection by increasing the production of antigen?specific Immunoglobulins. Other research has demonstrated Goldenseal’s antibacterial activity. If you’re going to try Goldenseal supplementation, look for a product that is standardized for12% of its active alkaloids. In addition, Goldenseal root and other plants containing the alkaloid berberine (such as Oregon grape) may help in the treatment of urinary tract infections. The reason for this is that berberine helps inhibit bacteria from adhering to the wall of the urinary bladder. Goldenseal is not a substitute for antibiotic treatment during an acute UTI. Infection Reducing EGS have immunomodulatory effects. Echinacea and Goldenseal works differently to enhance immune function. Their concurrent use is not redundant. 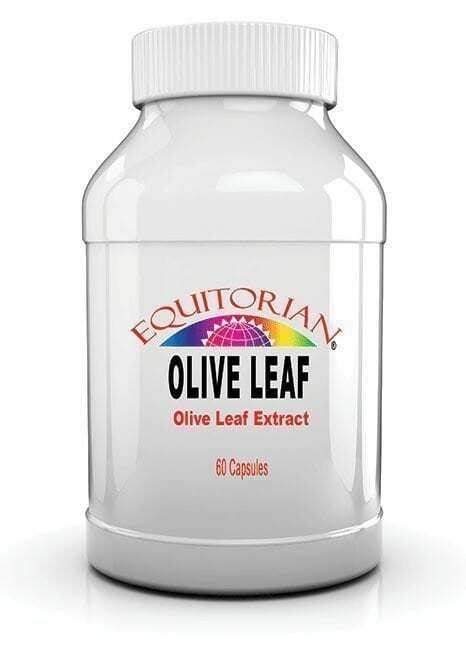 In fact, the Infection Reducing EGS combination formula might be expected to provide a greater overall immune response than just using one herb alone. Suggested Use: Take 1 to 3 capsules three times daily with water. Ingredients: Echinacea purpurea, Goldenseal, Burdock, Gentian, Cayenne, Wood Betony, Gelatin, silica, vegetable magnesium stearate. NO GENETICALLY MODIFIED ORGANISMS. NO ARTIFICIAL SWEETENERS. NO FILLERS ARE USED IN THESE PRODUCTS.